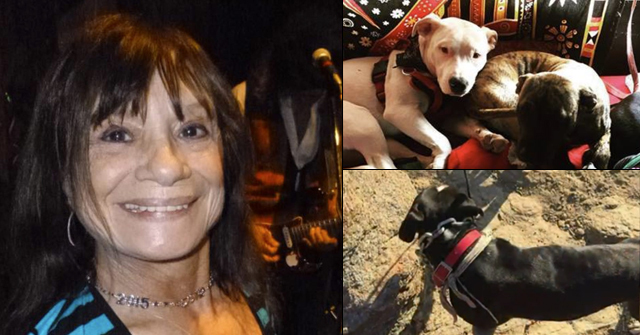 Albuquerque, NM - A vicious dog attack sent a volunteer at an animal shelter to the hospital with severe bite wounds. The dog, a 3-year old chow-mix named Whiskey, showed no signs of aggression before the attack. But its previous owners had placed the dog in the shelter because it was not getting along with other dogs. A red flag that adopting the dog back out might be dangerous. According to shelter officials, the volunteer took the dog for a walk. 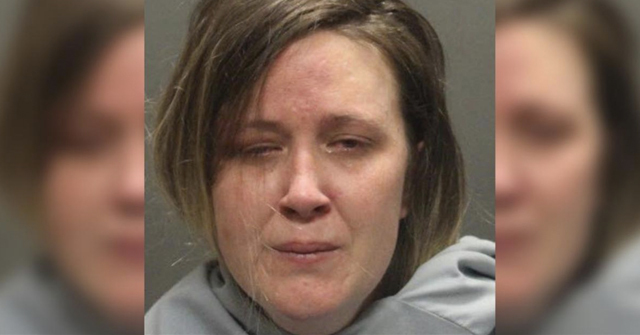 They say the woman was following proper procedure walking Whiskey when the dog turned on her. 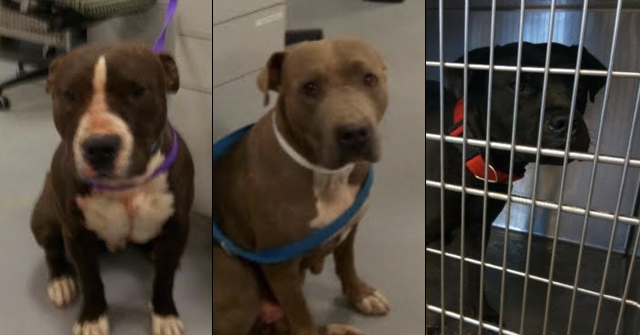 "He lunged at her arm and started biting her -- apparently bit her from the shoulder to the wrist and may have also bitten her along parts of her torso," shelter spokesperson Rick DeReyes said. The volunteer, who had handled Whiskey in the past without incident, was rushed to the hospital. DeReyes said the woman lost a lot of blood, but her injuries are non-life-threatening. DeReyes says volunteers are trained to handle the animals but there was no way to prepare for what happened Saturday. The victim will recover from her wounds, and Whiskey will probably be put down. "A dog like that can no longer be put back into society," DeReyes said. Whiskey was scheduled to be adopted in a week and a half, according to the shelter's website. 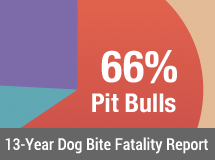 Chows have a long history of aggression in addition to consistently ranking disproportionately high in human fatalities. Knowing this and that the dog was exhibiting strong dog-aggression before it entered the shelter, one has to question the wisdom of adopting this dog out at all. It called “Kennel Blindness” and it affects many shelter workers who deal with so much euthanasia. The average shelter worker last less than two years on the job due to it, and the A/C profession needs to come to terms with how this human factors issue impacts public safety. Currently they are wishing it away until lawsuits eventually force them to self-regulate.